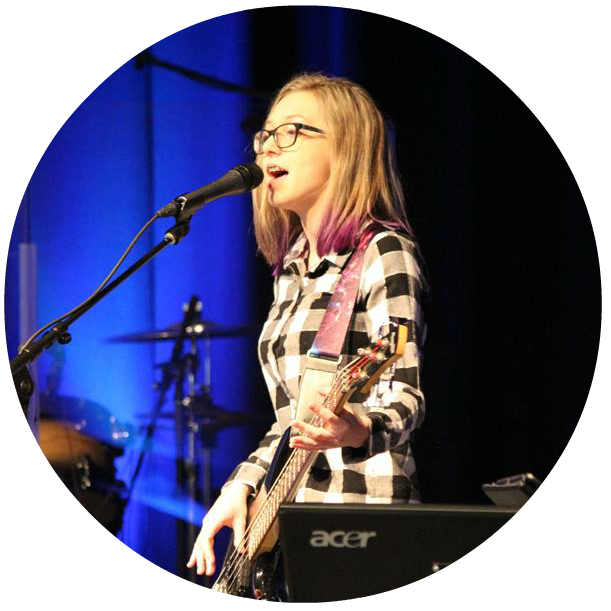 Ava Andrews plays keyboard, bass, sings and leads worship. 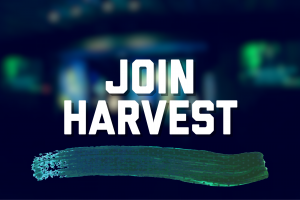 She traveled on the Harvest Summer Team one year and has served through Harvest Conferences. She is a student at Southern Illinois University in Edwardsville, IL. 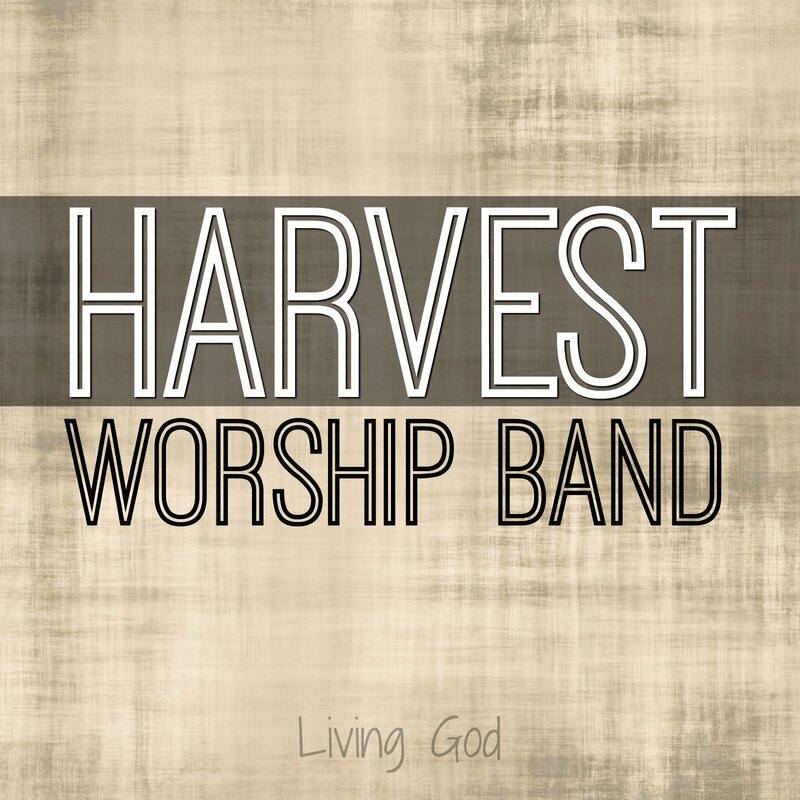 Ava will be helping to lead worship at Ignition and most other Harvest Conferences this fall.